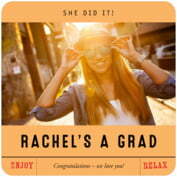 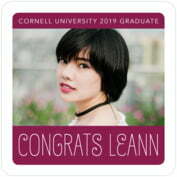 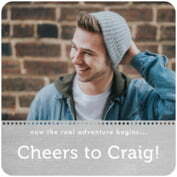 Celebrate graduation day in style with our cool, classic graduation coasters. 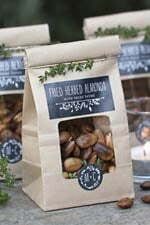 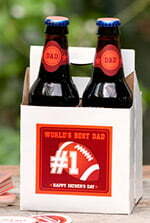 Spread them out on your tables at your celebration and see the conversations begin. 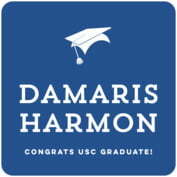 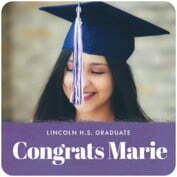 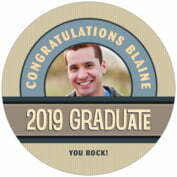 Use an Evermine style that has a photo, so you can show your graduate on the coasters in cap and gown, or as a child to show how far the graduate has come. 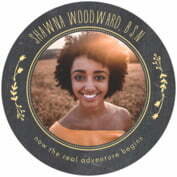 Or order several, and have a handful of different coasters, each with a different photo of the graduate in different stages of life. 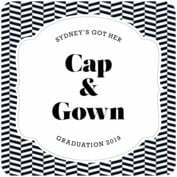 You can also simply announce the wonderful event with one of our super cool graduation styles, using your graduate's name and graduation date. 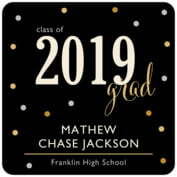 And, of course, not just for college, but high school, middle school, junior high, grade school—and even pre-school which these days often has their own special little graduation 'ceremony'. 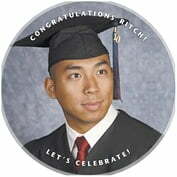 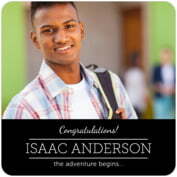 Make the event just a lot more special and memorable with these graduation coasters. 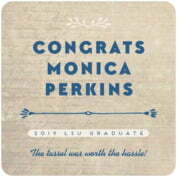 Shop our custom graduation coasters for the perfect graduation party decor so you can raise a glass to the recent grad. 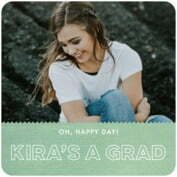 For a growing list of graduation inspiration, visit the Evermine Blog. 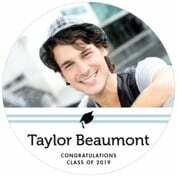 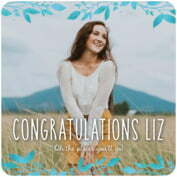 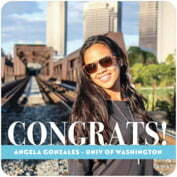 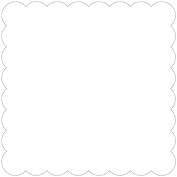 And don't forget to browse our collection of graduation labels, favor tags, gift packaging, and more.